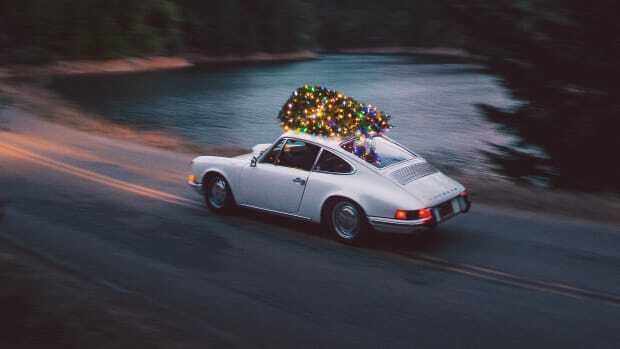 The holidays are about spreading cheer, not agonizing over what to get that last person on your Christmas list. In continuing AIROWS tradition, we're playing Santa's helper and launching a series of gift guides for everyone on your nice list. 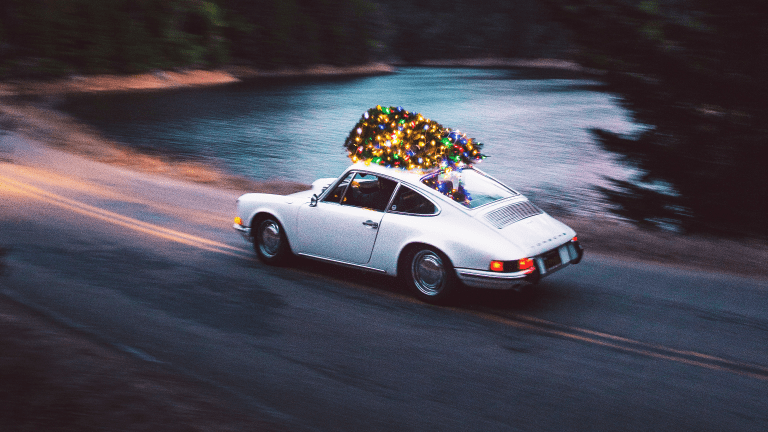 We're starting things off with gifts for him: failproof essentials from some of our favorite brands in the world that we’re confident any guy in his right mind would be thrilled to receive. Hell, we wouldn’t even blame you if you skipped him entirely and did a little shopping for yourself. Happy Holidays from all of us at AIROWS. 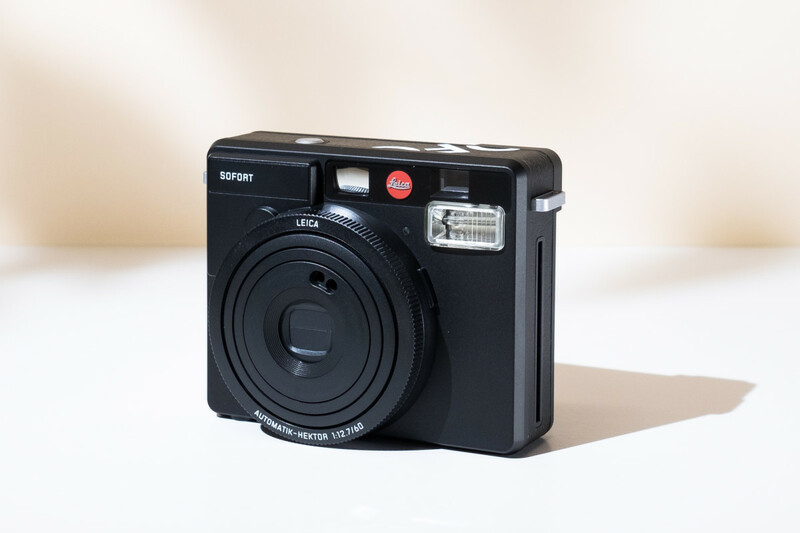 Who else could possibly have its name on the coolest instant camera in the world than Leica? Proving the adage that "the best camera is the one you have with you," the Sofort is a pocket camera for film photographers who refuse to give up manual control, but still crave the instant gratification and retro simplicity that only an instant camera can grant. If there’s a cooler way to capture film candids destined for Instagram, we’d sure like to see it. The Marlin is Timex’s first mechanical watch in decades and boy were they saving their cards with this one. Crafted in a period-correct 34mm stainless steel case and fitted with a beautifully articulated leather strap, this watch feels a little bit like it crawled out of a time machine – only ticking inside is Timex’s brand new hand-wound mechanical calibre – just like your grandfather once wore, only better. 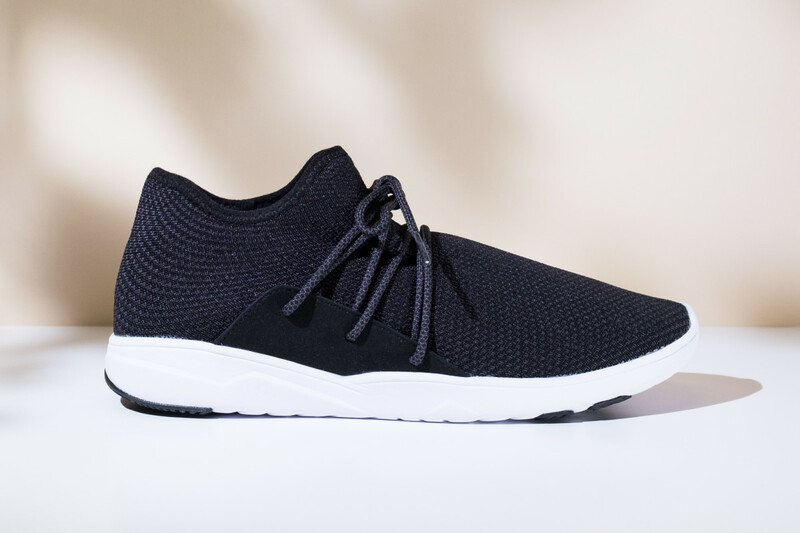 The future still hasn’t quite delivered on the hoverboards we were promised, but York Athletics' Featherweight trainers are bridging the gap – thanks to an ultra-minimalist knit upper that delivers support, flexibility, and sock-like comfort, while the compression-molded EVA midsoles serve as an ultra-responsive launchpad for your feet. Forget for a minute that he never wore a helmet in the film of the same name – we’re confident that if McQueen were still around, the Bell Bullitt Helmet would be his headgear of choice for every jump, burnout and throttle twist. 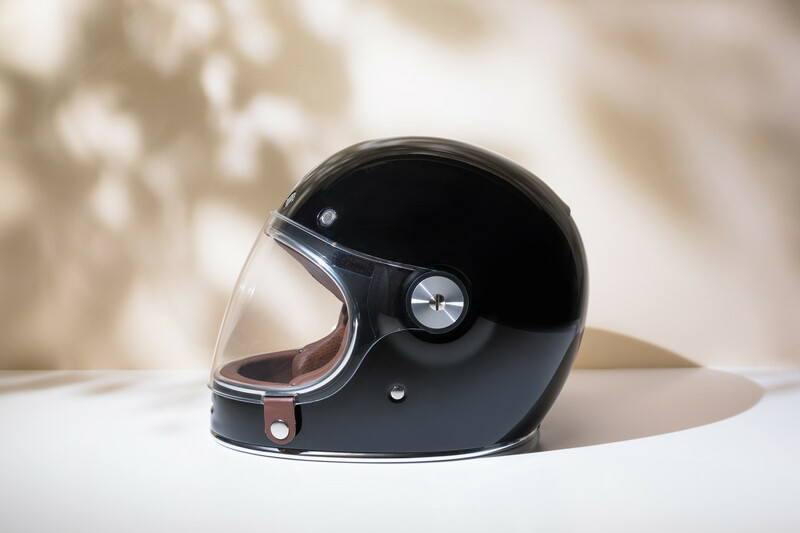 Clearly inspired by Bell’s archival helmets from the 60s and 70s, the Bullitt melds classic moto steez with ultra-modern features like contoured cheek pads, integrated speaker pockets and the assurance of total protection certified by both DOT and ECE. Not like we need any more reason to look forward to cracking one open at the end of the day, but the Craighill Trophy Brass Bottle Opener certainly doesn’t hurt. 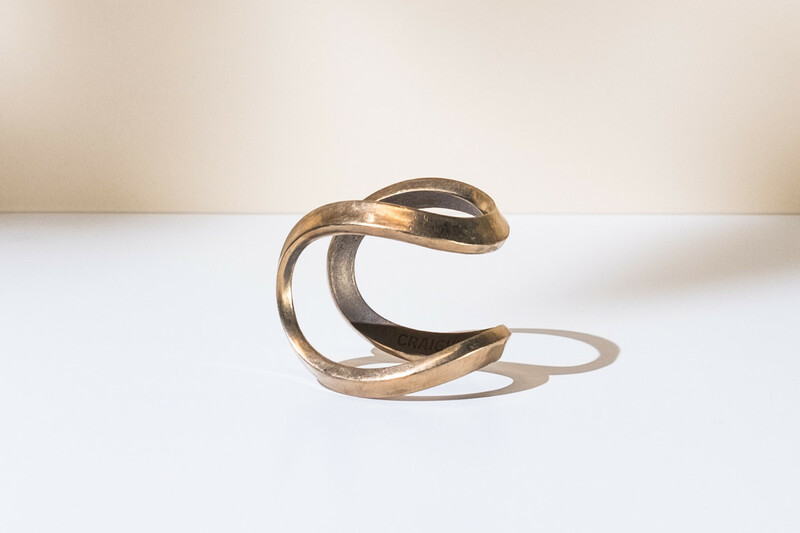 Part desktop art-piece, part bar cart essential, this opener is cast from solid brass in Rhode Island and should develop a nice patina with each new tschk-pshhh…. 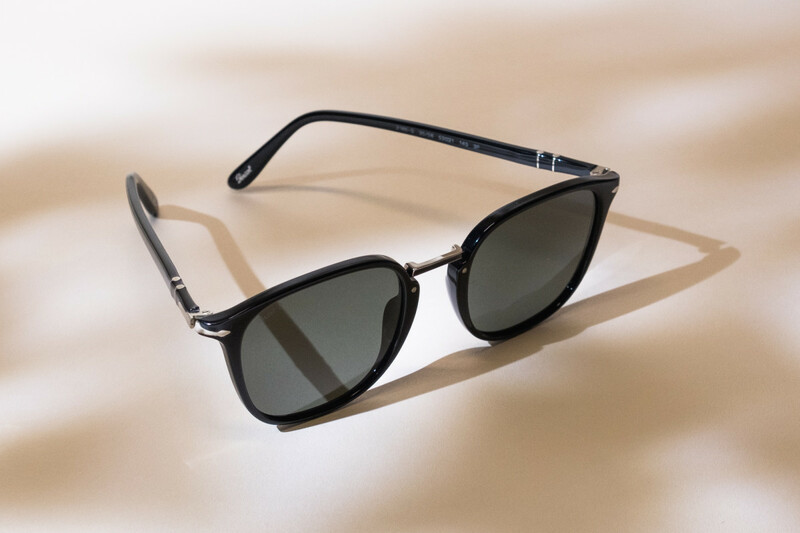 Meaning “for the sun” in Italian, Persol has spent the last 100 years epitomizing optical protection with style and grace. This season, our money’s on the D-Frame with polarized lenses. Crafted in a sleek black acetate, the split wire temple is designed to flatter a wide variety of face shapes, ensuring a bold, iconic look on damn-near anyone. Take notes during an important meeting, sketch out a shot composition, or just jot down that the recipe for the perfect Old Fashioned – critical thoughts and ideas are only as good as how easily you can record them. 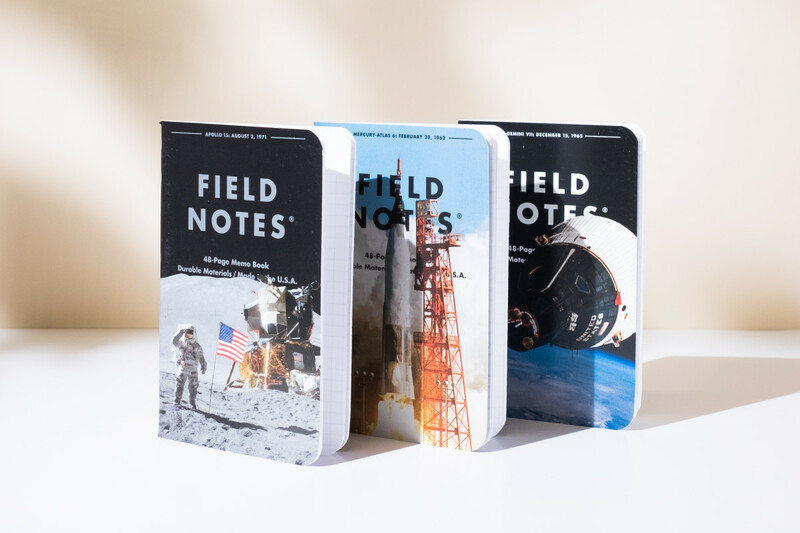 That’s why history’s best and brightest have always relied on the classic designs from Field Notes to ensure the world’s next great idea doesn’t go unmissed. 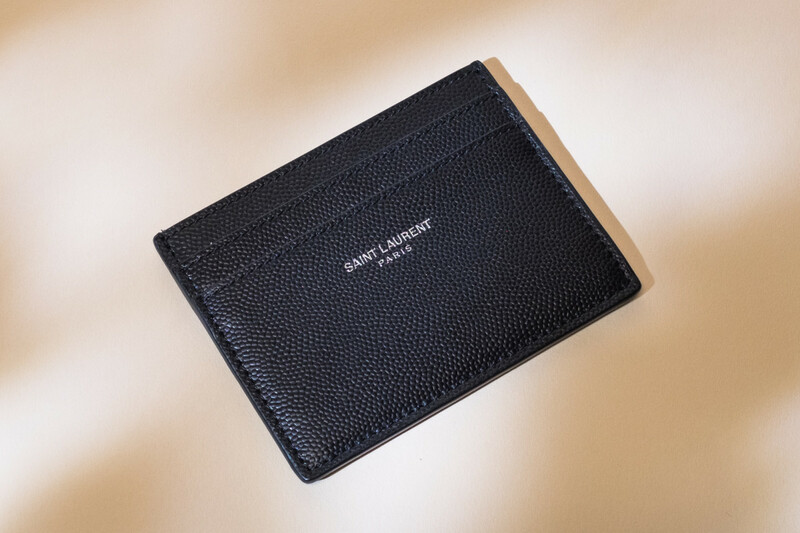 One of life’s little pleasures is handing over a business card to a new contact – give that moment a tangible injection of pride with Saint Laurent’s pebble-grain leather cardholder; a sleek and luxurious wallet that’s perfect for keeping business and credit cards neatly organized and ready to deploy at a moment's request. 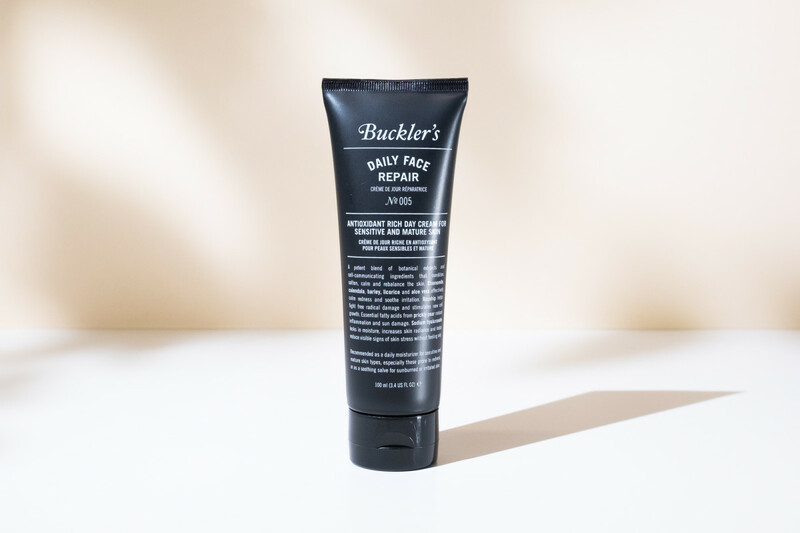 To be fair, a quality skin care routine probably isn't considered mission critical for most guys, but that’s what makes Buckler’s Daily Face Repair such a perfect gift. Paraben-free and vegan, this daily moisturizer packs a potent blend of revitalizing botanical extracts and soothing oils that’ll make his face wonder how he ever got by without it. Your pen should fit your writing style – not the other way around. 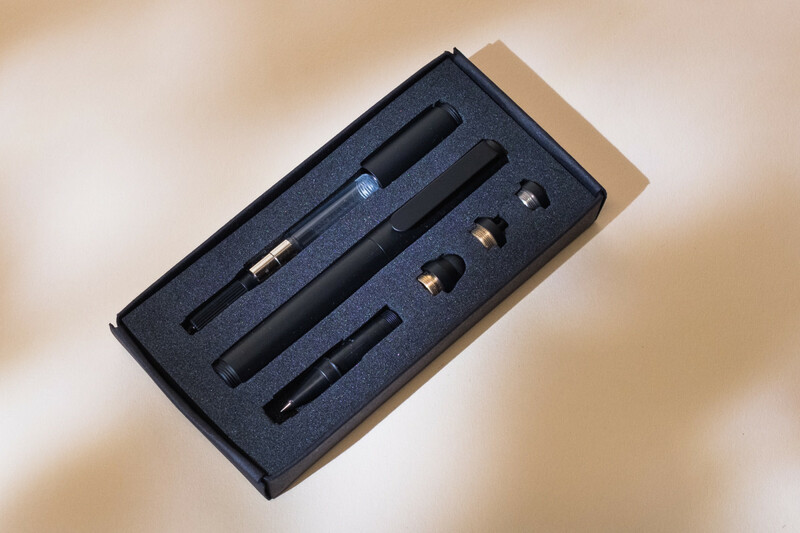 That’s why we love how you can run the machined brass Inventery Modular Fountain Pen however you like; on a keychain, with or without a pocket clip, compact or fully-extended, or as a smart device stylus with the interchangeable tips. Plus, you can't beat it in a stealthy matte black oxide finish. 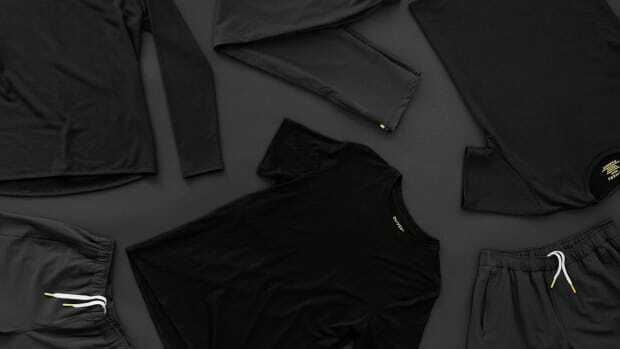 With products that are as capable and useful as they are beautiful, we think of James Brand as sorta the Apple of everyday carry. 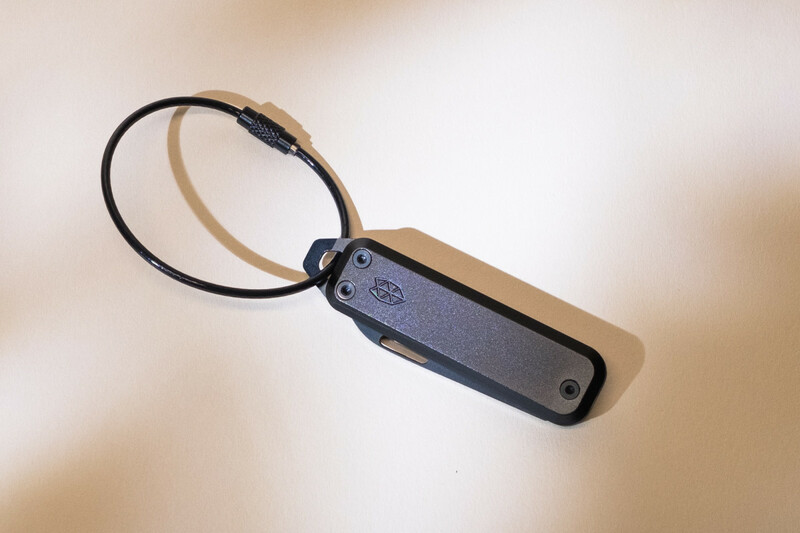 The Portland design studio's latest drop – the sleek and ultra-portable Elko – serves to illustrate this point; it’s keyring-ready, equipped with a bottle opener and flathead screwdriver and it’ll make you wonder what the hell you ever did without one. 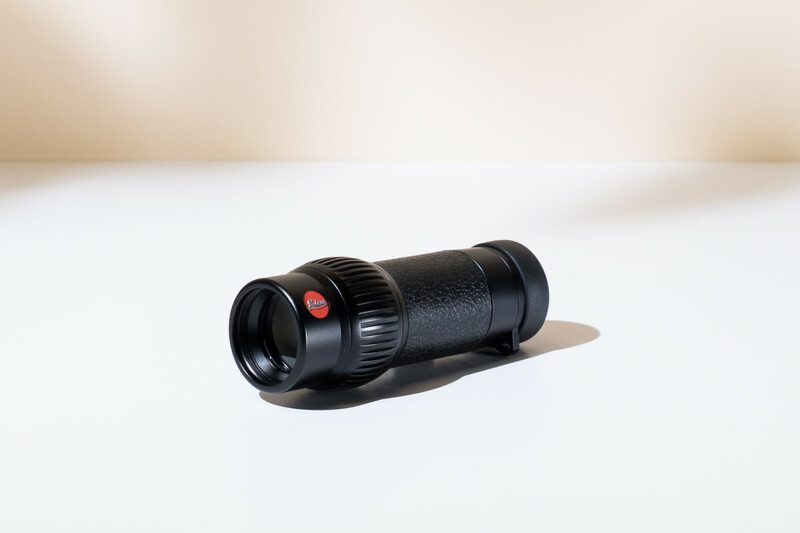 For the guy who insists on the cheap seats, put him courtside with the Leica Monocular, which is constructed with every bit of incredible German-engineered precision and attention to detail as the brand’s famous camera bodies and lenses. Nitrogen-filled to prevent moisture ingress and waterproof to 15 feet, this ultra-portable monocular delivers crystal-clear 8x magnification for objects near and far, ensuring the best view in the house is never more than an arm’s length away. Yeah, it’s a little ironic that Jony Ive and company slaved over every beautiful angle of the iPhone X, only to have their opus hidden behind some ugly protective case. 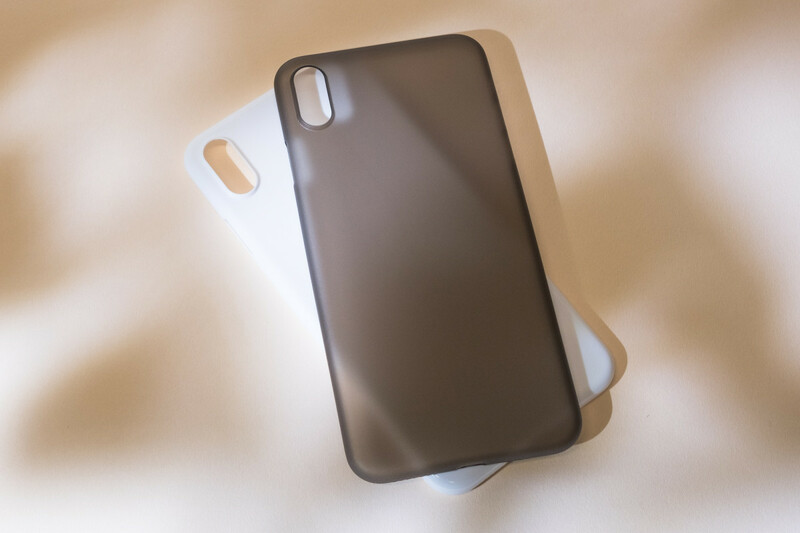 Thankfully, this super-thin, minimalist iPhone case by Peel is designed to carefully protect all of those angles, while maintaining the original look of the iPhone itself. Somewhere up there, Steve Jobs is nodding approvingly. 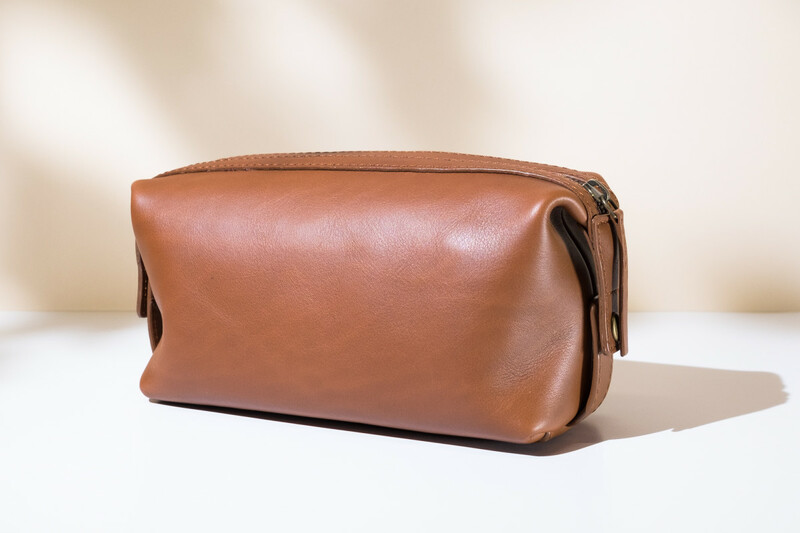 A quality dopp kit is rarely at the top of any man’s wish list, but it’s one of those essentials that makes it easier to stay stylish and organized whether he’s out on the road, or packing for a quick weekender. Our pick goes to the buttery-soft calf leather Dopp Kit by Standard Issue, that keeps essentials tidy, and is damn-near guaranteed to look better with age. 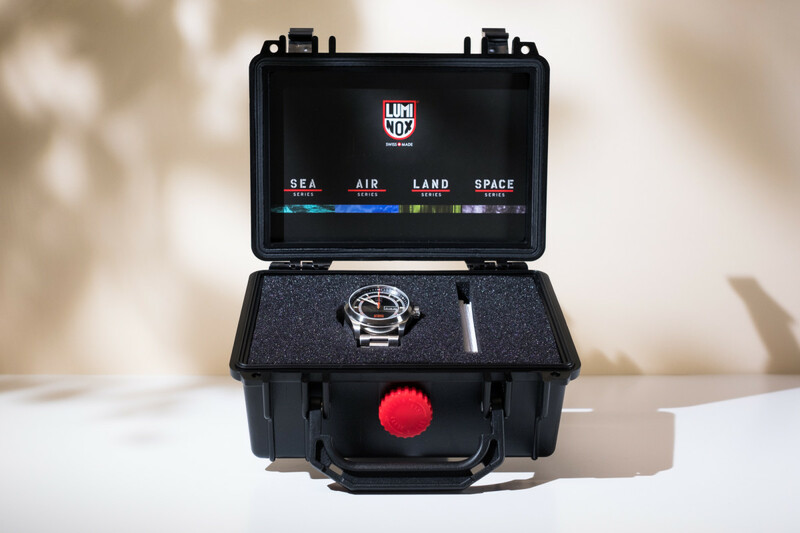 Luminox might be best known for its rugged tactical watches worn by military and law enforcement grunts worldwide, but we think its sleek officer’s watches like the vintage-inspired Atacama Field Automatic offer the purest expression of timeless military style and rough-and-tumble capability. Everybody’s gotta grow up eventually – even the iconic New Era cap. 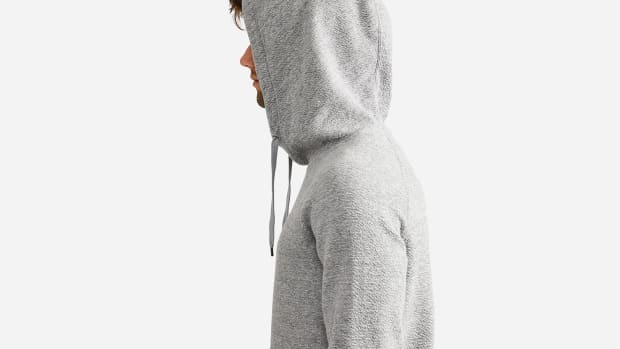 But that doesn’t mean you have to forsake the impeccable fit or classic casual style. 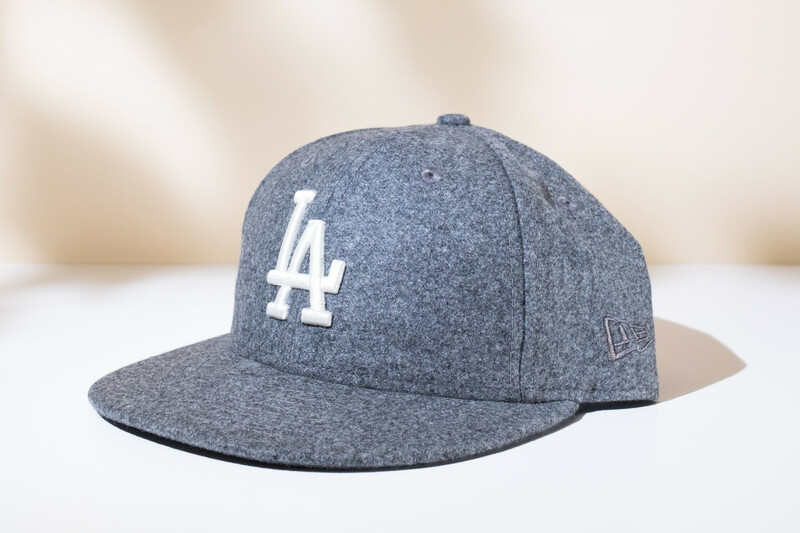 This Todd Snyder interpretation just kicks things up a few notches thanks to a premium lambswool herringbone construction that is dyed, blended, and spun in the UK’s most respected wool mill, before being finished with the LA Dodgers logo. Sorry Blue Crew, we’ll get ‘em next year. Our buds at Huckberry know a good boot when they see one and the ruggedly handsome new Dean boot by Rhodes serves to illustrate that authority. 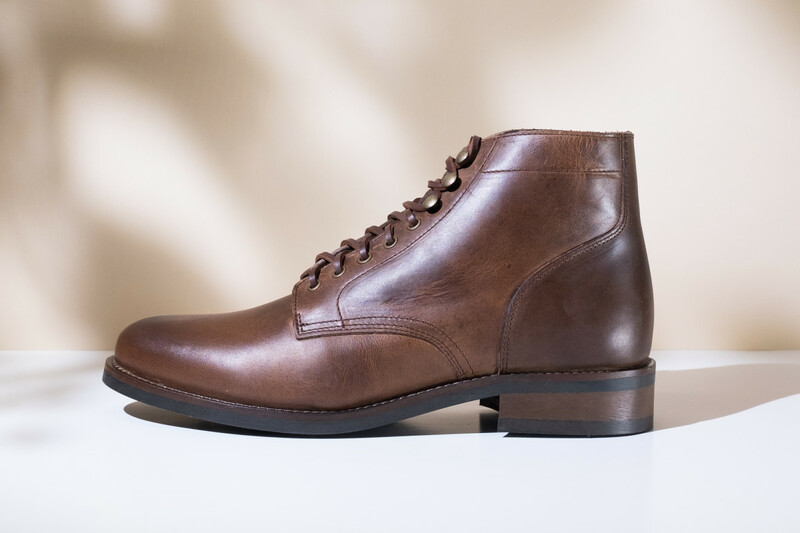 Constructed from buttery-soft natural calf leather and crafted in a third-generation, family-run Portuguese factory, you might expect to pay two or three times for a comparably built boot – not the case here, so get in while the gettin’s good. Playing cards haven’t always been a hotbed for creativity, but when acclaimed graphic designer Joe Doucet gets involved, rest assured you have our undivided attention. 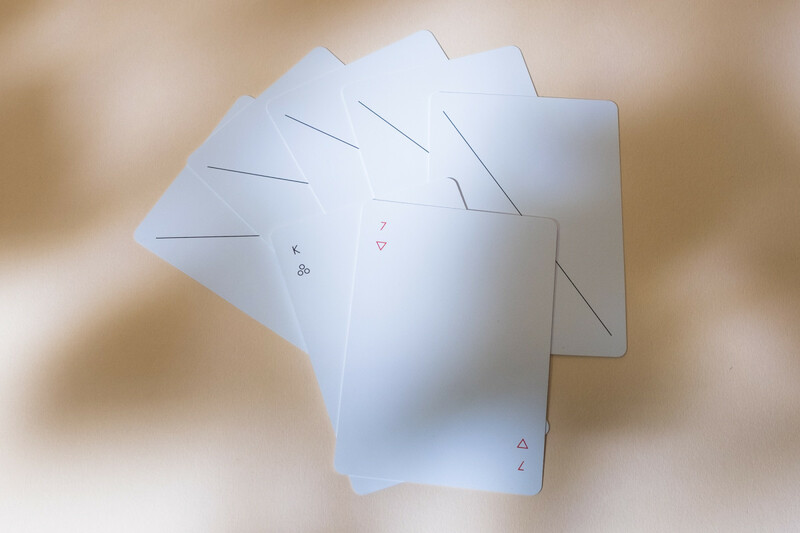 These Areaware Minim Playing Cards subtly re-imagine the classic four suits in a series of striking geometric shapes and simple color-blocking, elevating the table's aesthetic at your next poker night. Yeah, you read that right – waterproof. 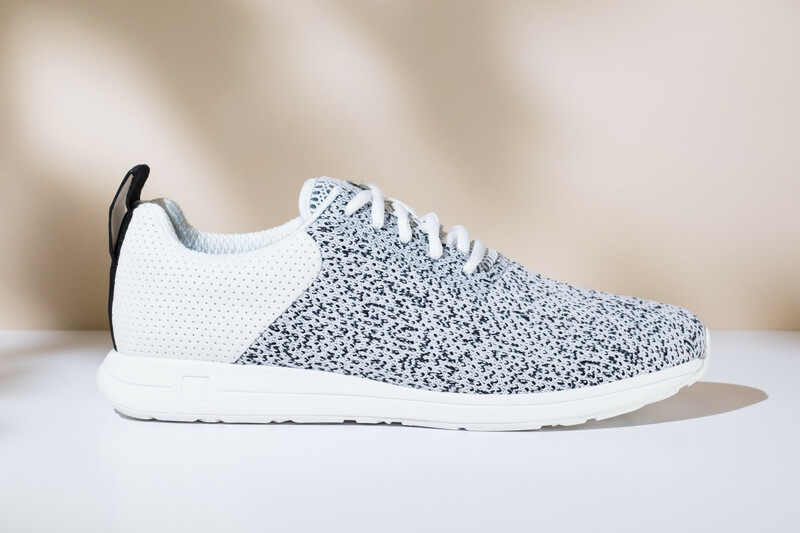 Knit sneakers aren’t supposed to be able to offer much more than light water resistance, but this Vessi trainer is a cut above, as the very first of its kind to use nano-filtering membranes commonly found in high-tech rain jackets. Wait, so that’s total support, comfort, and all-season water protection? Hell yes. 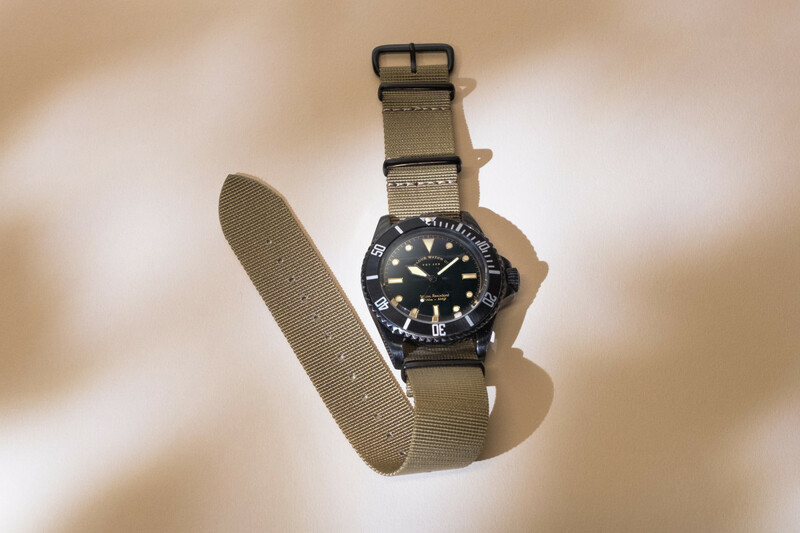 Some of the world’s most iconic and sought-after vintage watches earned their stripes first as affordable and rugged adventure companions – just like the Vague Black Submariner. 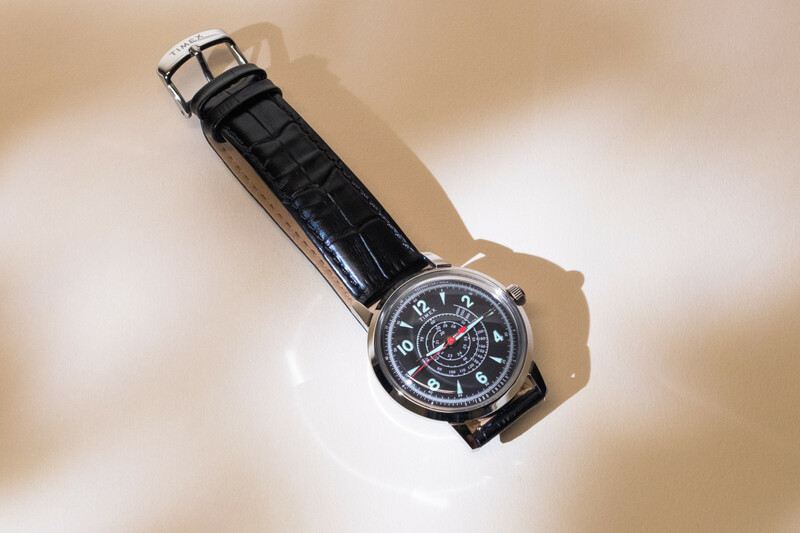 This fully modern watch lends the impression of those well-worn, mission-issued watches of yesteryear, but with an ‘aged' black steel case, applied ‘gilt’ style hour markers, and those all-important military-style sword hands. 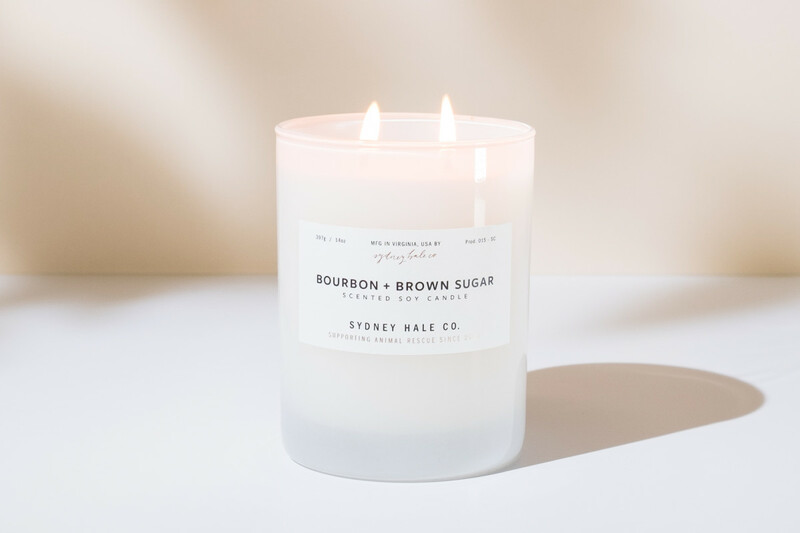 We’ve been fans of Sydney Hale’s Bourbon Brown Sugar candles ever since we burned through one for the first time and re-used the glass as a whiskey tumbler. Plus, the warm double-oaked bourbon and salted brown sugar scent pairs perfectly with all those leather-bound books and rich mahogany in your apartment. No you stay classy. When it comes to the tools of their trade, you best know that professional Japanese chefs do not mess around. 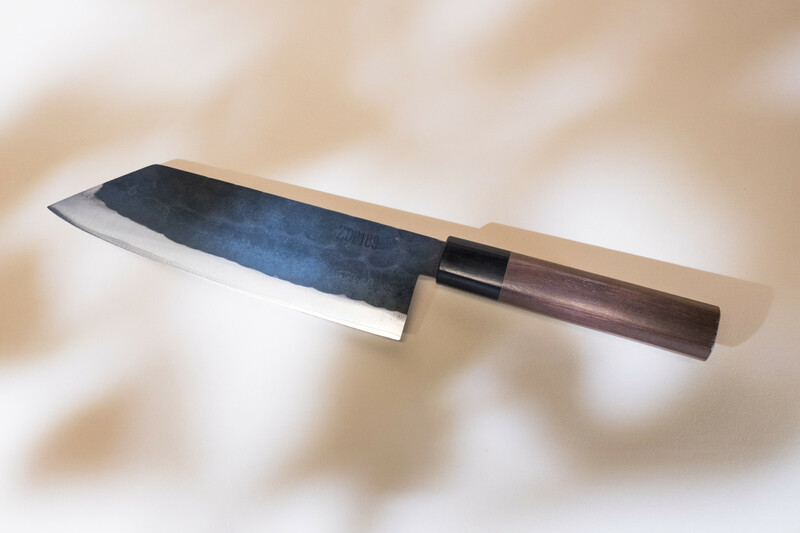 We offer the chef in your life this Bunka knife as proof: it’s hand-forged by master blacksmith Yoshida Hamono from ZDP-189, one of the rarest steels in the world, renowned for its edge retention and corrosion resistance and tailored for a long life of faithful kitchen service. 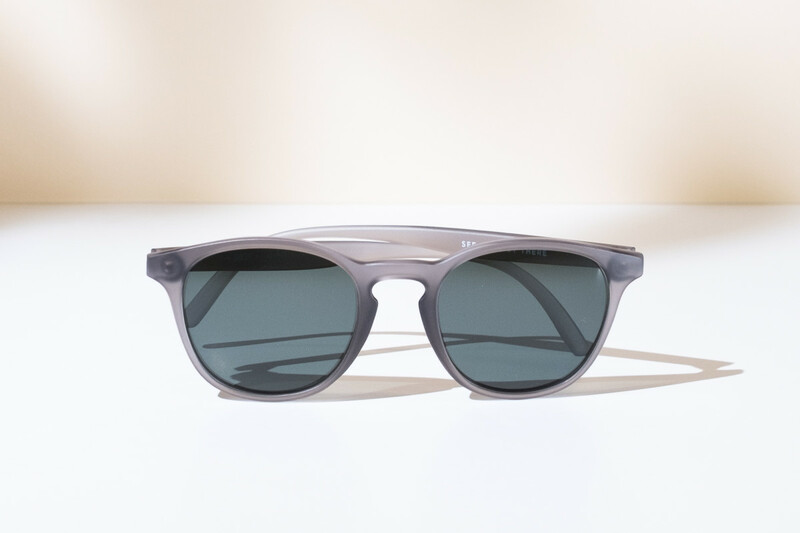 Adventure sunnies don’t come much more capable, affordable, or better looking than Sunski’s newest collab with Huckberry. The sleek, crystal polycarbonate Yuba frames flatter pretty much any face, and are fitted with polarized lenses to minimize eye fatigue and improve visual clarity by cutting blinding glare on road, snow and water surfaces – y’know, wherever fun is usually had. 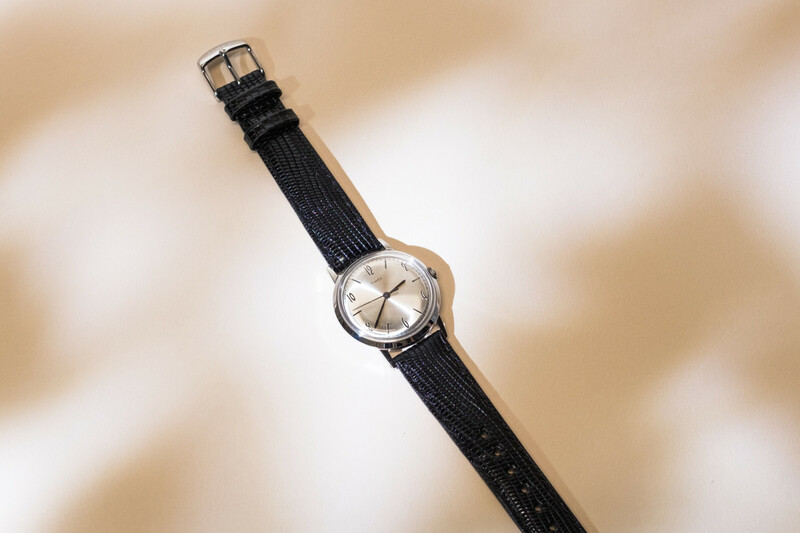 On paper, prolific menswear designer Todd Snyder might be a little bit out of his element when it comes to watches, but the truth is – every Timex he’s ever touched has been an absolute slam dunk – and the new Beekman, released earlier this year, is no exception. With a curled tachymeter (designed to help tell a vehicle’s speed based on passing objects) incorporated into the dial’s center, this unique nü-vintage racing watch is as affordable as it is inspired. Manners maketh man. They say the adage originated long before the Kingsman movies at the Winchester School in England around the turn of the 15th century. 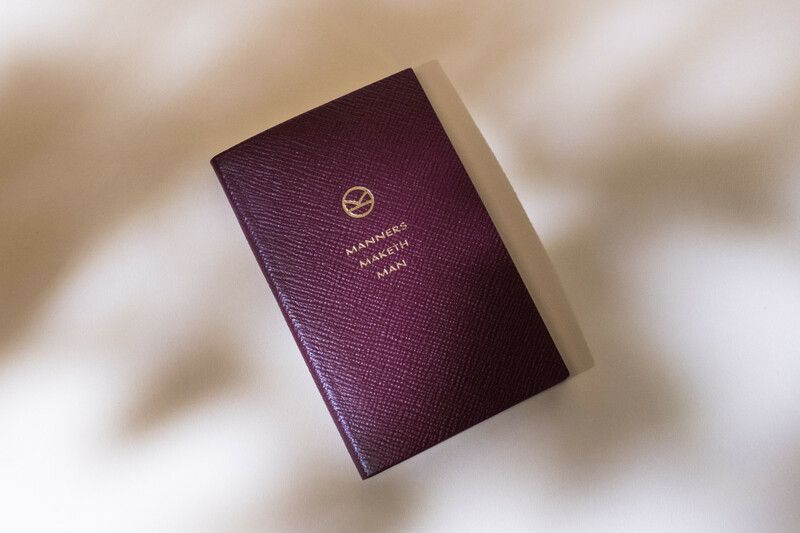 Unsurprisingly, such sentiments about a well-mannered gentleman who jots his daily musings down between the gilt-edge pages of this stunning cross-grain leather notebook are certain to carry the same weight, even 500 years later. 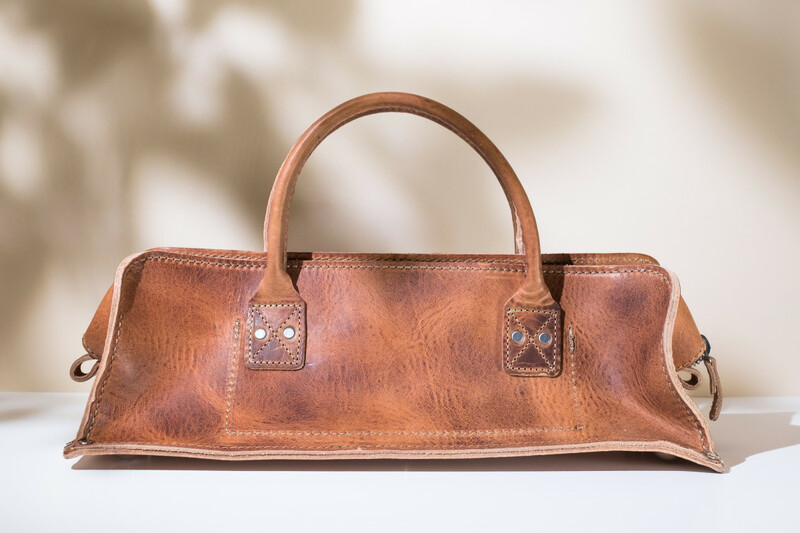 A man’s only about as useful as the tools he has with him, which is why we’re big fans of the classically handsome Billykirk Tool Bag. Perfect for safely storing and transporting a hammer, screwdrivers, chisels, chef knives or any other implements of the trade, its hardy 8 oz. tan bridle leather will develop a rich patina unique to the task at hand. 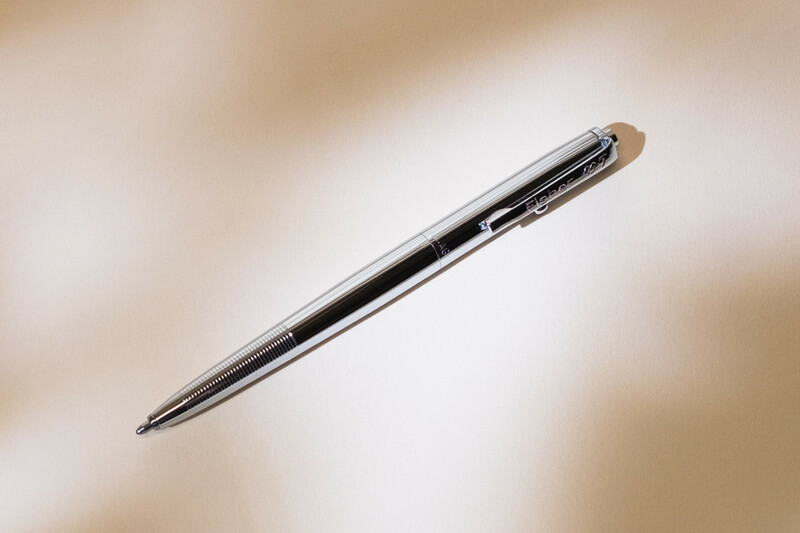 The Fisher Space Pen is sorta like the Omega Speedmaster of pens – standard-issue to every NASA space mission since the mid-sixties, thanks to its ability to work without fail in zero gravity. No party tricks here though, just great engineering behind its pressurized cartridge and specially developed ink which enables astronauts and other men of action to write in uniquely extreme environments – underwater, in intense heat or way up in space on the ISS. 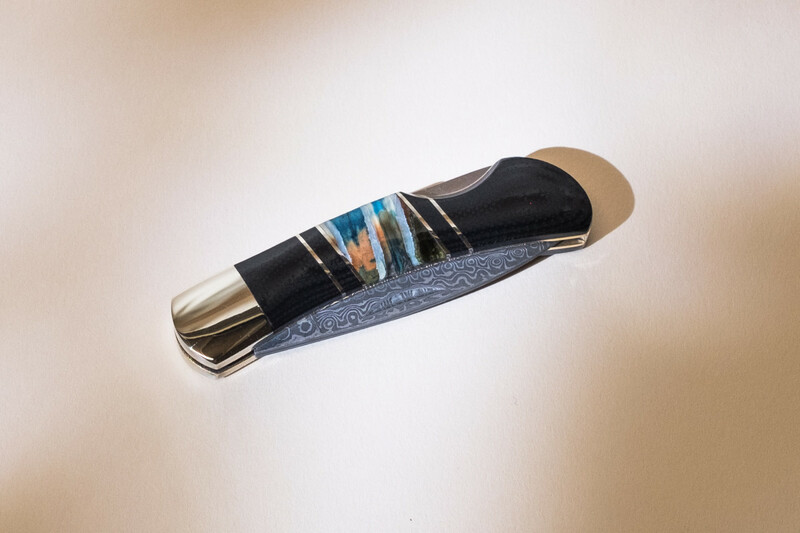 Santa Fe Stoneworks never fails to surprise and impress with its beautifully designed folding blades crafted with ultra-hard, 16-layer Damascus steel blades, but it's the integration of 15,000-year-old mammoth tooth fossils that imbue them with a truly artful degree of style – and Huckberry is the only place where you can get this one. 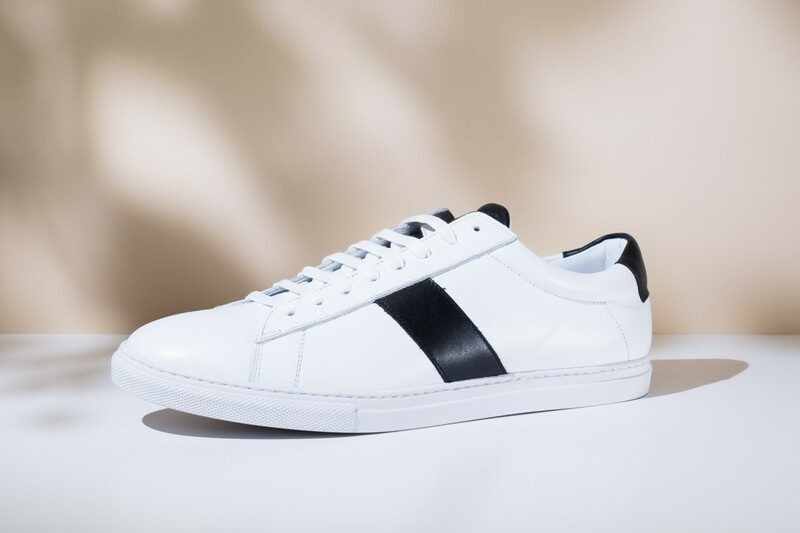 "Transparency" isn’t a word we’d typically associate with a good chunk of the luxury fashion world, but Oliver Cabell is changing the game – and their beautiful and affordable leather sneakers like the Low 1 are proof of that concept. Hand-stitched in Spain with full-grain Italian leather uppers, the Low 1 does streetwear a solid by marrying the best of both worlds: iconic style and premium quality with realistic pricing.